Charming Sunset I Cottage Exterior with Optional Porch - when you want a small house with charm, not a cramped tiny house! PERFECT GIFT! A cute cottage for that someone special! Looking for the PERFECT gift for that special someone this holiday season? Check out our 1 Bed, 1 Bath, 620 Sq. Ft. Sunset cottage! One size fits all! Guaranteed to please everyone! Give us a call at (512) 251-5614 to see it for yourself! It has all of the charm of a tiny house - without all the claustrophobia! Great for vacation property, fish camps, ranch living, deer leases and more! Built in entertainment center in the Sunset I cottage - Flat screen ready! Open flow from living to dining to kitchen - plus a built-in buffet for extra storage in the Sunset Cottage I by Palm Harbor Homes. YOU NEED A NEW HOME FOR THE HOLIDAYS!!! AVOID THE TRAFFIC - BEAT THE CROWDS - COME ON OVER TO THE PALM HARBOR ROUND ROCK STORE! JOIN US SATURDAY OCT. 06TH FOR OUR SEMI-ANNUAL EVENT. Come on out to see us in Round Rock and SAVE BIG during Palm Harbor's National Summer Fun Sale Going on NOW! Also, be sure to stop by Palm Harbor in Round Rock on Wednesdays in June and July to pick up a $25 discount voucher to Six Flags or Six Flags Fiesta Texas for more some extra summer fun for your family! Last Home left in fantastic new section of Austin River Ranch Community. Full Amenities including pool, clubhouse, playscape & tennis courts! PRICE SLASHED OVER $15,000 OFF! Anniversary Sale-A-Thon Going On Now!! Anniversary Sale-A-Thon Going On Now! 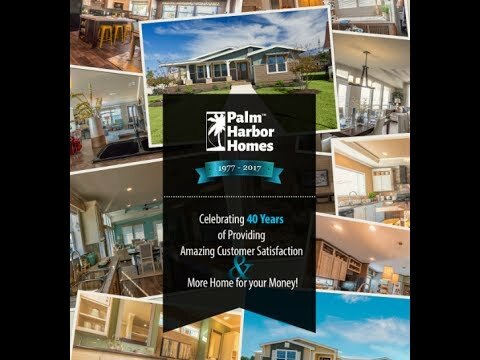 To celebrate Palm Harbor hitting the BIG 40, we are having an Anniversary Sale-A-Thon with many best-selling floor plans on sale. Purchase a new home during this promotion and you will receive your BIGGEST TV ever* plus a bonus gift of your choice. 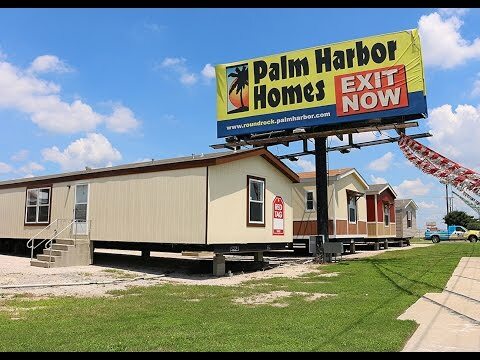 Palm Harbor Homes celebrates 40 years with a HUGE sale-a-thon this weekend!